Grace Bay Pharmacy is within easy walking distance of many resorts. 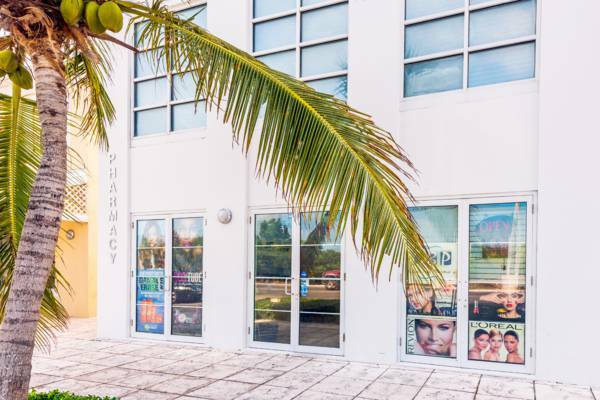 Found in central Grace Bay, this full service dispensing pharmacy carries a wide range of general health and beauty supplies, along with greeting cards and more. Grace Bay Pharmacy at Neptune Plaza.